Northlake is located in Cook County in northeastern Illinois, just west of the Chicago metropolitan area. The "City of Friendly People" was established on the 19th of July 1949, and celebrates over a half-century of progress. The city has a strong business heritage and is widely regarded as a comfortable commuter city for those who work in and around Chicago. Northlake offers a high quality of life for residents and an excellent place to work. Outstanding educational institutions, first class health care and endless recreational activities throughout the year are just part of the story. 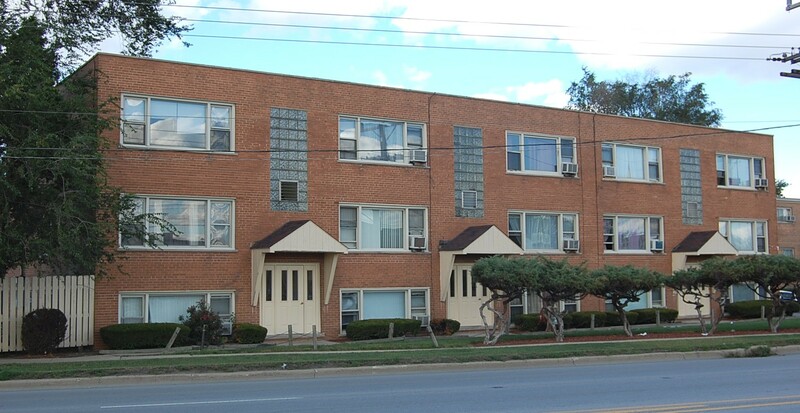 Our Northlake Apartments include 7 residential buildings. Each building is made up of 14 units. Shopping area located within one mile. North Ave. shopping is also in close proximity.